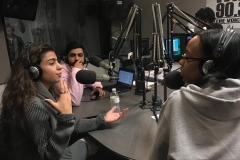 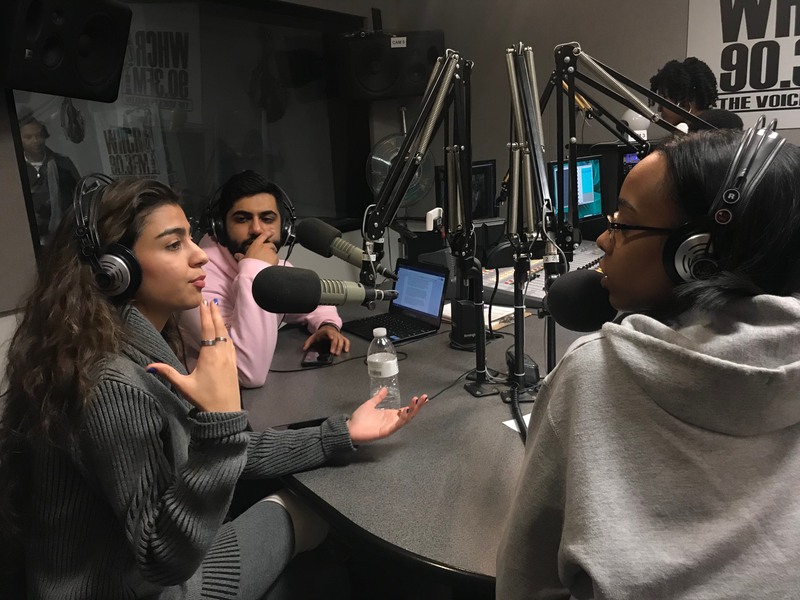 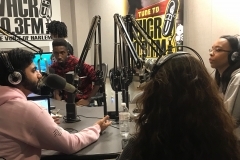 Radio Journalism students Jehanzeb Shakoor, Sowaibah Shahbaz & Jasmine Y. Adams host roundtable discussion about the lack of gun control in America and Ralph Chery operates the broadcast board. 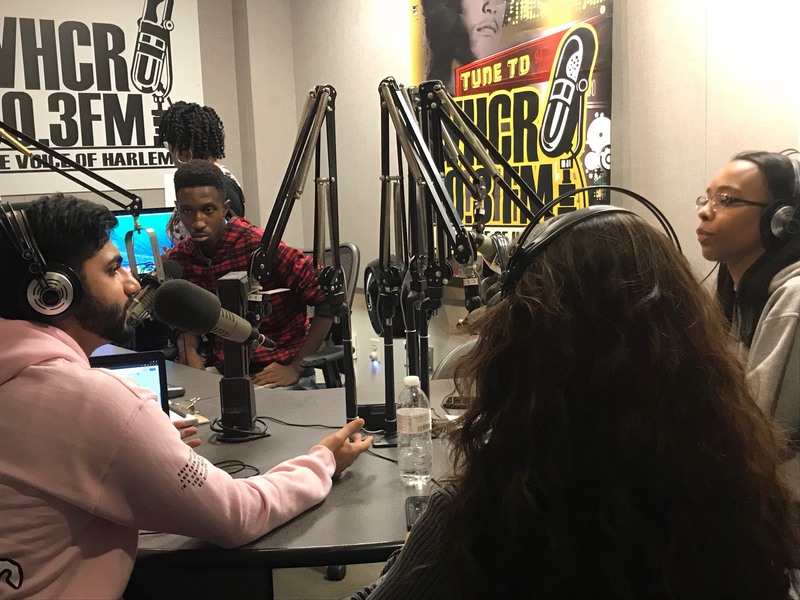 CCNY student Carlos A. Ramirez talks to CCNY student Lianna Remigio about Super fund sites, an innocuous name for toxic waste dumps. 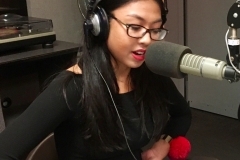 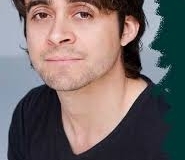 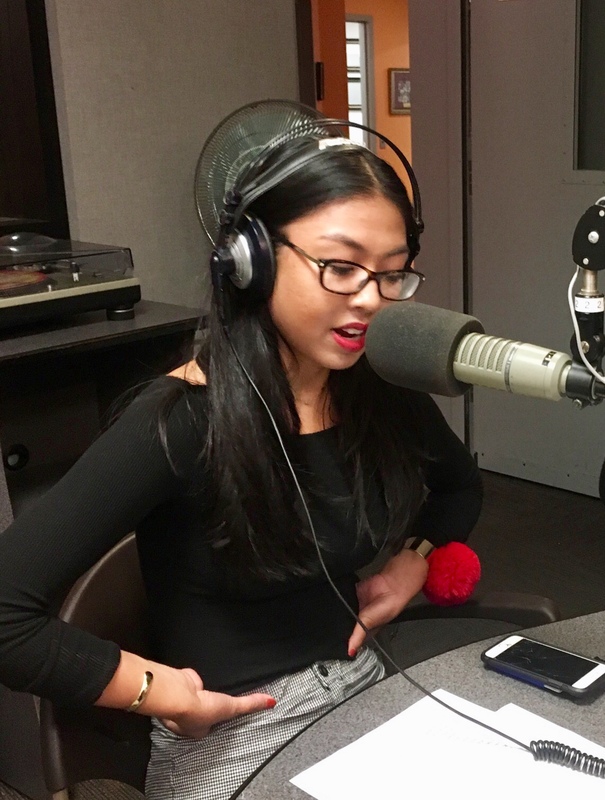 CCNY Radio Journalism student Ariana Yaptangco talks to journalist Javier Gomez about recovery efforts in Puerto Rico and the latest in DACA news.